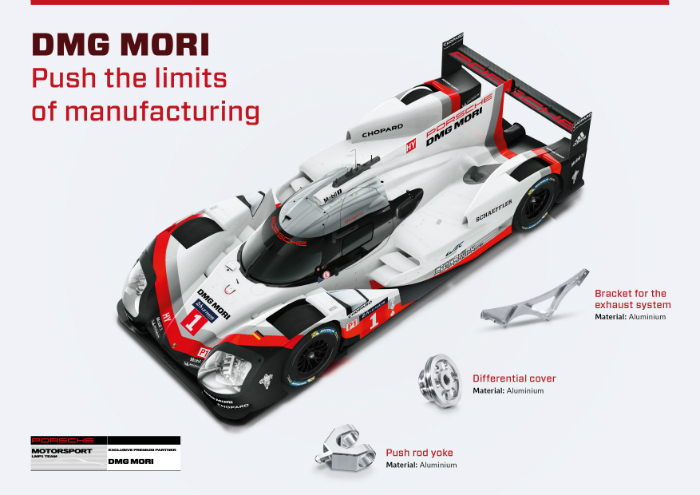 In this fourth year of cooperation tradition, quality and precision are again the cornerstones of the exclusive partnership between DMG Mori and the Porsche LMP1 Team, in the FIA World Endurance Championship. Porsche returned to the FIA World Endurance Championship (WEC) LMP1 category and DMG Mori also returned as its exclusive premium partner. The second season of the partnership brought victory in Le Mans and the driver and constructor world champion titles. The team repeated these successes in 2016. So achieving the hat trick is, of course, the aim of the coming season. DMG Mori is once again on board and, with its state-of-the-art CNC solutions, will contribute to ensuring that only the very best motor sport components are built into the Porsche 919 Hybrid. It is the same story every year – often only a matter of seconds separate the winner from the rest of field. The changes in the technical regulations necessitate consistent reworking of the vehicles. This also applies to the new WEC season, in which the Porsche LMP1 Team together with DMG Mori aim at repeating the success of previous years. The focus of the Porsche LMP1 Team is on the two LMP1 vehicles. 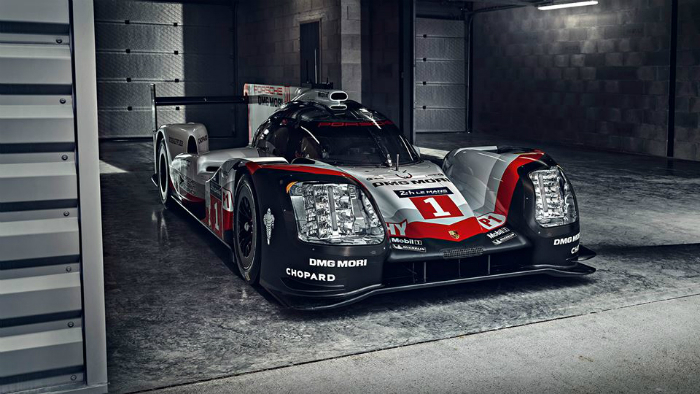 Powered by an output of around 900 PS the Porsche 919 Hybrid completed race after race in the first positions. Before the start of the coming season the Porsche engineers were confronted with the challenge of adapting the aerodynamics, drivetrain and chassis in such a way that the racing car meets all the requirements of the FIA on the one hand, while still remaining the fastest vehicle on the track on the other. 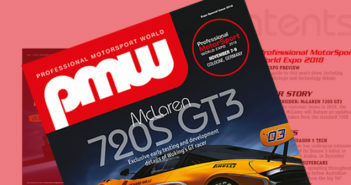 After all, the competition is snapping at the heels of the LMP1 Team from Weissach. It is also a matter of seconds and even fractions of a millimetre where development and production is concerned, just as it is on the circuit. This is where DMG Mori comes into play, as the exclusive premium partner and equipment supplier with its innovative machining solutions. The quality and precision of the components are decisive for their durability, while sophisticated materials require efficient and advanced machining. This is usually accomplished in single-part production. DMG Mori has been familiar with the challenges of motor sports for many years now. 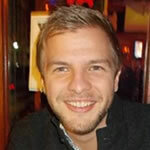 They are indeed very similar to those of other key industries. It is also a question of one-hundredth of a millimetre in the aerospace and medical technology fields and short throughput times are essential in the automotive industry. DMG Mori meets these demands here, as it does in motor sport, with state-of-the-art milling machines and turn-mill centres as elements of integral manufacturing concepts. A key building block in this concept is the DMG Mori process chain. This includes designing and programming as well as a subsequent 1:1 simulation of the NC programme in the DMG Mori Virtual Machine. The latter has the same significance as the racing simulator has for the drivers. It enables a 1:1 simulation of the actual machining on the PC – including machine kinematics and real control. This means the machining process can be aligned exactly with the requirements of the individual component in advance, therefore continuously reducing lap times. As components for the Porsche 919 Hybrid are cut from the solid, the implementation of the milling strategy takes on a key role. On the one hand the necessary programme strategy is available in the process chain for every task, no matter how complex, and on the other the virtual machine checks 100% for feasibility and the absence of collisions. As a result, rejects and additional costs are a thing of the past. 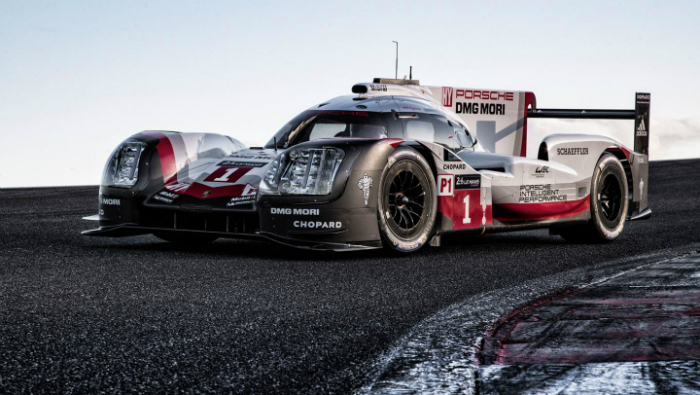 Porsche and DMG Mori will be making history in the upcoming races in the FIA World Endurance Championship. The aim: to achieve the hat trick in this season. Motor sport expertise and manufacturing competence paired with a joint commitment make the two cooperative partners a virtually unbeatable team – now in the fourth year of their cooperation.